Pioneer NEX head unit firmware updates are now available for download. The updates enable Apple CarPlay on your head unit. Updating the firmware requires installation using a USB flash drive or microSD Card. 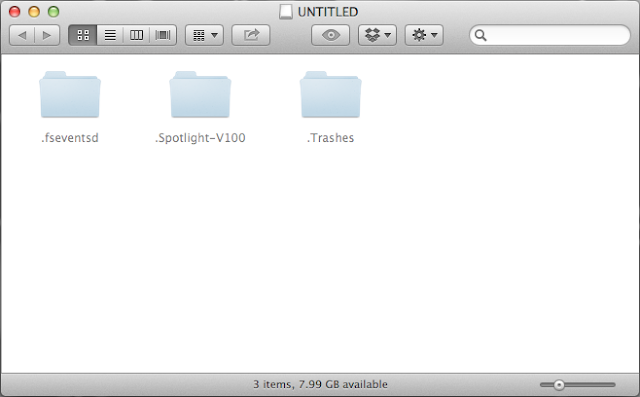 One of the requirements is having the installation files in the root folder of the drive being used. No other files should be present on the drive. 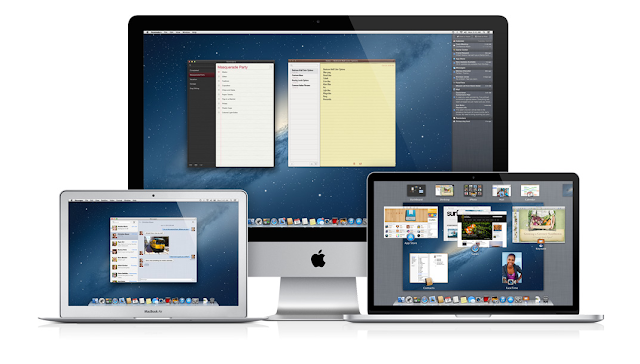 Some users have found it difficult to perform the update using a Mac because formatting a drive on a Mac writes hidden files onto the drive which gives an error on the head unit while updating. Here is a workaround to the update process when using a Mac. There are no issues when using a Windows PC to format the drive. 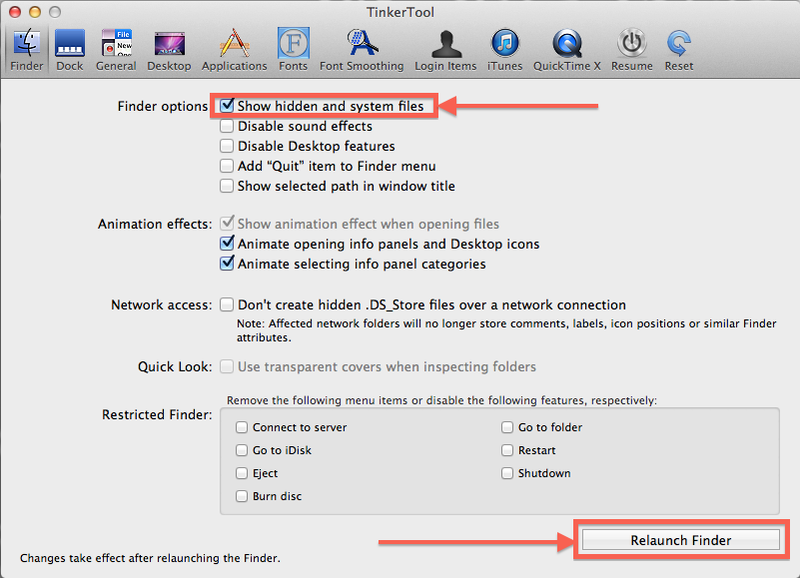 To install the updates using a Mac you will need a tool (available for FREE) called TinkerTool which enables viewing hidden files in Finder. Here is a screenshot of TinkerTool. You have to first enable "Show hidden and system files". Then "Relaunch Finder". You can download TinkerTool by clicking here. After deleting the hidden files and folders, copy the downloaded firmware update file onto the drive and continue the installation process on your head unit.